A young Jehovah’s Witness believes the ultimate punishment will be inflicted upon him for typical teenage activity. 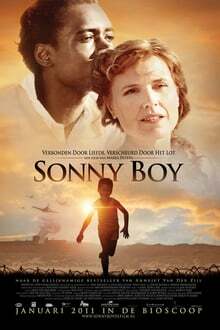 His life is rather grim until infatuation with a friend’s older sister opens his eyes. 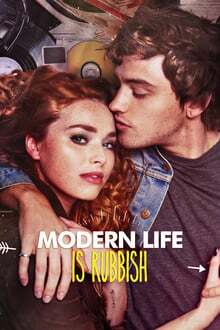 Abby, obituary writer turned author, is used to making up quirky, charming characters in her books, but here in Bliss it almost seems like those characters have sprung to life, and Abby is fantasizing about moving right in. The townspeople have set their matchmaking minds in motion and they aren’t about to let Abby leave without a little love in her heart. 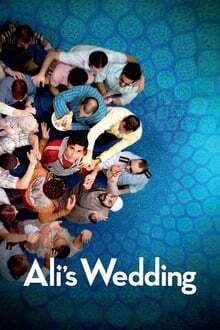 After a “white lie” which spirals out of control, a neurotic, naive and musically gifted Muslim cleric’s eldest son must follow through with an arranged marriage, except he is madly in love with an Australian born-Lebanese girl. 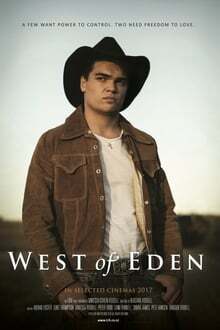 Ogden Confer is a community college student living with his parents and dealing with the recent loss of his best pal, Rose, when he foils the suicide effort of a mysterious young lady, Beth, who proceeds to make him pay for not minding his own business. 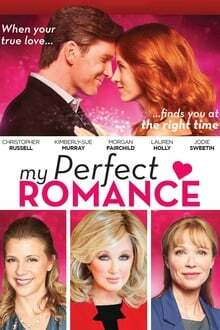 Two women, who are dissatisfied with the dishonesty they see in dating and relationships, decide to make a pact to spend 24 hours together hoping to find a new way to create intimacy. Newly appointed CEO of Robinson Tech, Wes Robinson, is looking for new ideas to boost the company’s sales. Vivian Blair, a program developer, shares a dating algorithm she has been working on called My Perfect Match. Wes sees potential and an opportunity to turn the company around and launches the service. When the pair is challenged to use My Perfect Match themselves to find love, this algorithm shows some interesting results. 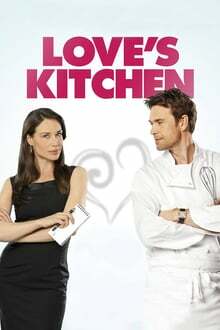 Alex, a lovable, unassuming dog trainer is in love with a great woman – Katherine – smart, talented, from a good family. Katherine adores Alex’s quirky sense of humor, honesty and capacity to listen. Having decided to pop the question, Alex is blindsided when Katherine produces a detailed list of well-thought-out “improvements” she feels will tweak Alex on their way to becoming the ideal couple. Alex instinctively rejects the suggestion that he needs to change anything. 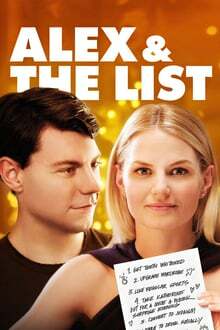 But with the threat of a new competitor, Alex decides to “do the list.” Guided by a coterie of friends that include: Dave, Alex’s loyal childhood buddy, best female friend Lily, her husband Michael, and their 8 year old son, Nicky, Alex’s journey has him reconsider and question his beliefs, values and world. After an accident, a chauvinistic executive gains the ability to hear what women are really thinking. It took Anna 10 years to recover from the death of her husband, Sean, but now she’s on the verge of marrying her boyfriend, Joseph, and finally moving on. However, on the night of her engagement party, a young boy named Sean turns up, saying he is her dead husband reincarnated. 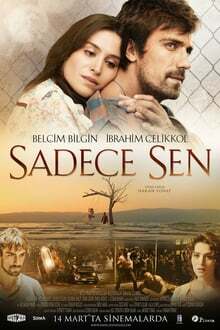 At first she ignores the child, but his knowledge of her former husband’s life is uncanny, leading her to believe that he might be telling the truth. 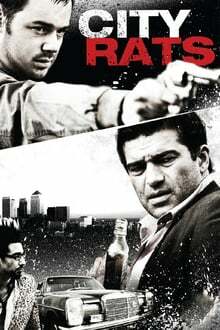 Al Pacino, Sean Connery and Arnold Schwarzenegger together on film for the first time. Well, almost…Ralph Easton has a few personal problems, he’s desperately overweight, a social misfit, and a painful stutterer. Ralph’s the kind of guy the nerds stole lunch money from. 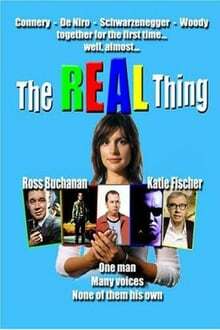 But Ralph’s got a special talent – an ability to impersonate any Hollywood celebrity – the perfect cover to disguise his stutter. 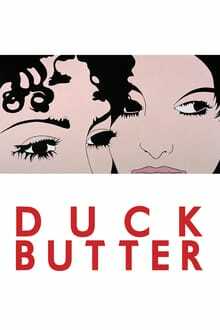 The last movie from the team of Ismail Merchant, James Ivory, and Kazuo Ishiguro. 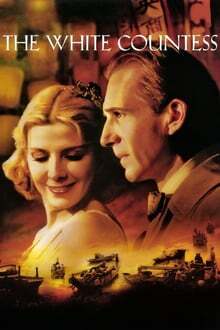 Set in 1930s Shanghai, “The White Countess” is both Sofia (Natasha Richardson), a fallen member of the Russian aristocracy, and a nightclub created by a blind American diplomat named Jackson (Ralph Fiennes), who asks Sofia to be the centerpiece of the world he wants to create.